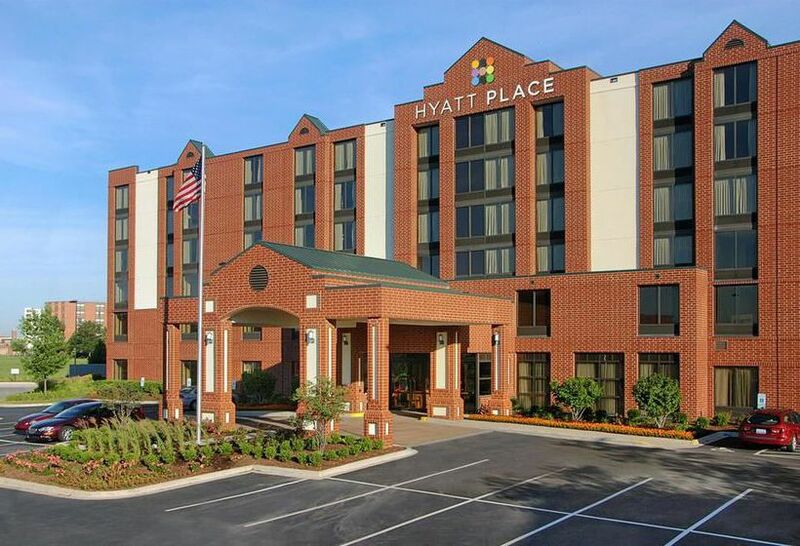 CHyatt Hotels Corporation (NYSE: H) today announced Hyatt Place Florence/Downtown, the first Hyatt-branded hotel in historic Florence, South Carolina is officially open. 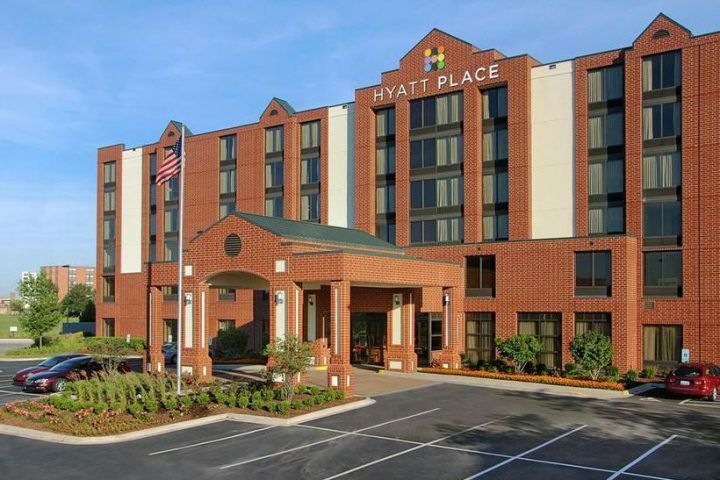 The new hotel features the Hyatt Place brand’s intuitive design, casual atmosphere and practical amenities, such as free Wi-Fi and 24-hour food offerings. 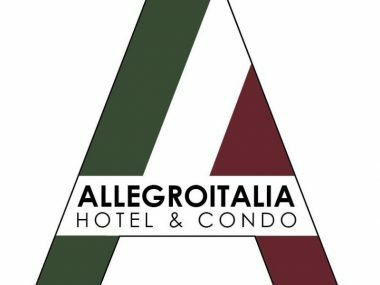 This hotel is owned by East Evans Hospitality LLC, was developed by Springbridge Development and is managed by Raines Hospitality.